We strive to serve every client with Honesty, Integrity, and Compassion. You want your loved ones to experience a smooth transition and to be well taken care of when you’re gone – we want that, too! 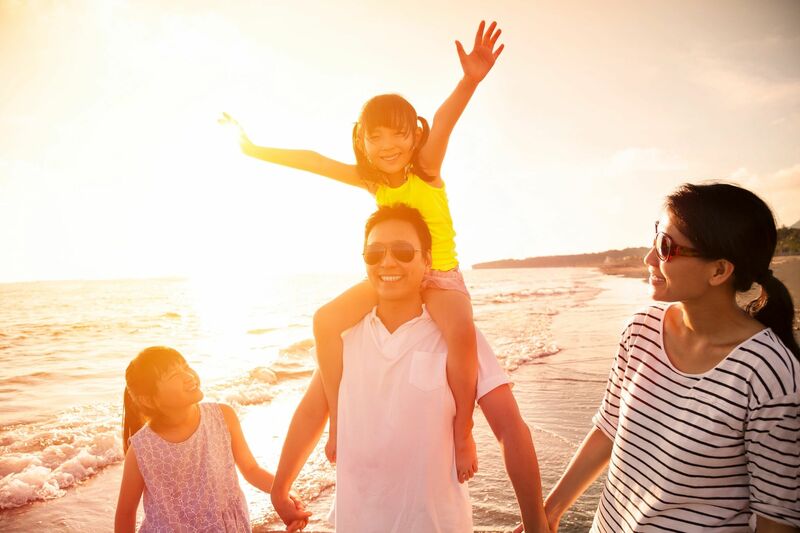 We believe in the power of building long-lasting relationships with our clients by creating your plan specifically around your family’s unique needs with the same care, attention to detail, and thoroughness as we would for our own families. Unlike most other estate planners, Empowered Legacy Planning provides complete estate planning services that include design, implementation (i.e. funding), maintenance, and settlement of a plan. 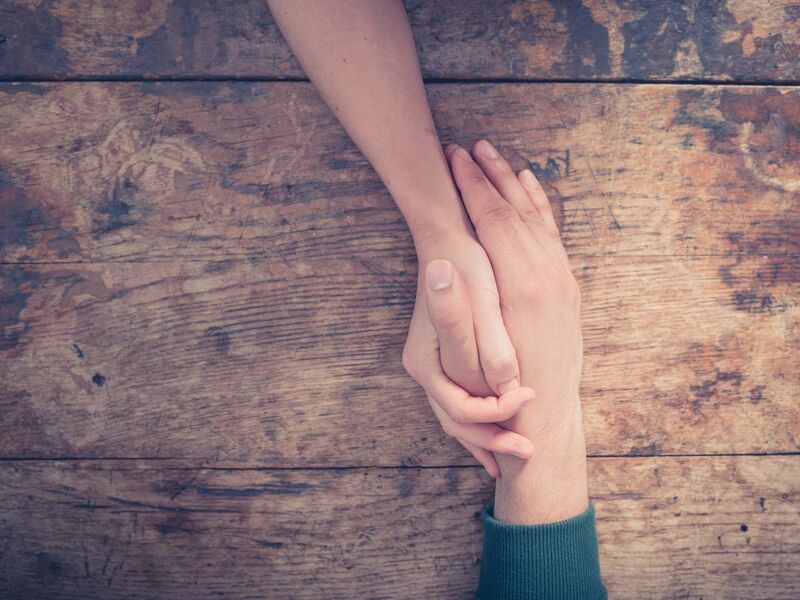 Our philosophy emphasizes the design and custom drafting of your individualized plan (no “cookie cutter” documents here), as well as ongoing counseling and education for you and your loved ones in order to help create your empowered legacy. All while assuring my wisdom is transferred along with my wealth. Kristel grew up in the small town of Seneca, Missouri. She earned her undergraduate degree from the University of Kansas, and her law degree from the University of Arkansas – Fayetteville. Kristel was a member of the National Network of Estate Planning Attorneys from 2008-2012, where she received extensive training and support in the the area of estate planning. She joined WealthCounsel in 2012, an organization supporting estate planning, elder law, and business attorneys across the country. Kristel and her husband, Carlos, have two children – a daughter and a son. They also share their home with a gray ghost – their Weimaraner, Maya. This year Kristel and her family are hosting a foreign exchange student from Sweden – their first teenager! In her (little) spare time, Kristel enjoys spending time with her friends at Chandler Horizon Rotary and cheering on the Arizona Cardinals. Kristel is licensed to practice law in Arizona, Arkansas, and Missouri. Kathleen joined Empowered Legacy Planning in July of 2017 as our Client Services Coordinator. Kathleen handles assisting new clients with appointments, preparation of various documents, tracking new business development, daily mail, maintenance of electronic files and data bases along with many other administrative tasks. 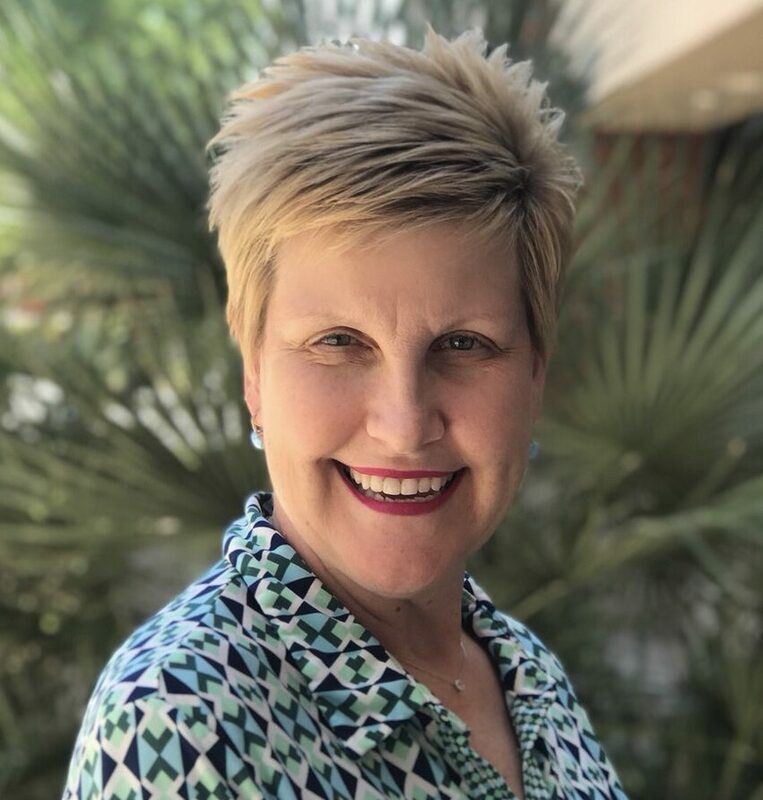 Before joining Empowered Legacy Planning, Kathleen was an executive assistant to the general agent at MassMutual Financial Group in Phoenix, and much of her career has been directing quality services in Five Star Luxury Hotels, salons and spas. 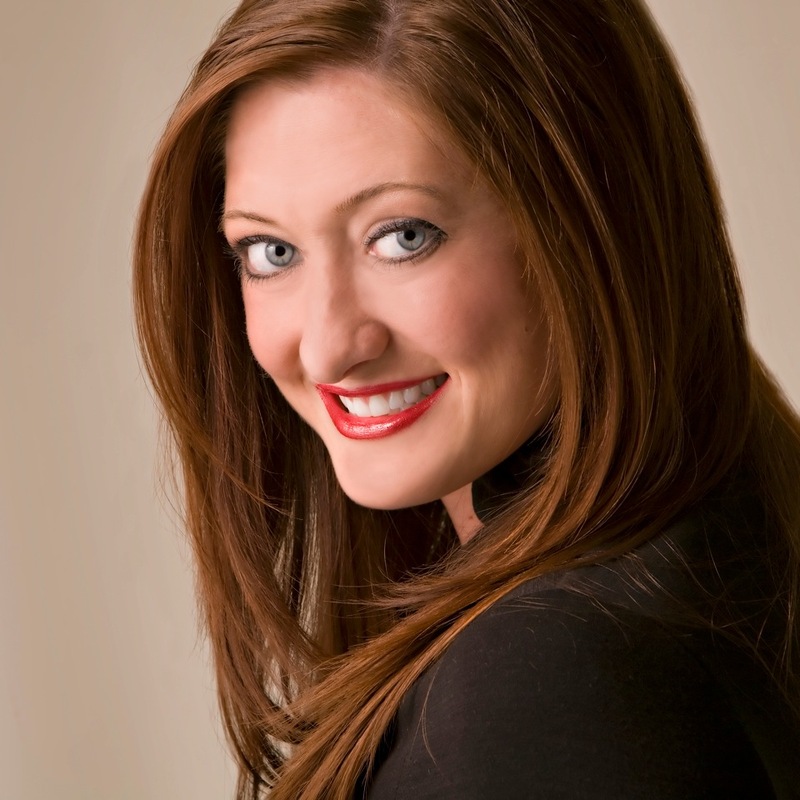 Kathleen graduated from Southern New Hampshire University with a Bachelor of Science in Marketing. Kathleen is originally from Hartford, Connecticut. She enjoys the diversity of the Arizona culture, along with hiking, cycling, traveling, healthy cooking and spending time with her two kitties, Punkin and Charlie. Sandi Rodrigues is a Paralegal at Empowered Legacy Planning, where she prepares both simple and complex estate plans, funds Trusts and administers Probates. Sandi was welcomed onto our team in March 2018. Sandi has been an estate planning paralegal for twenty years. 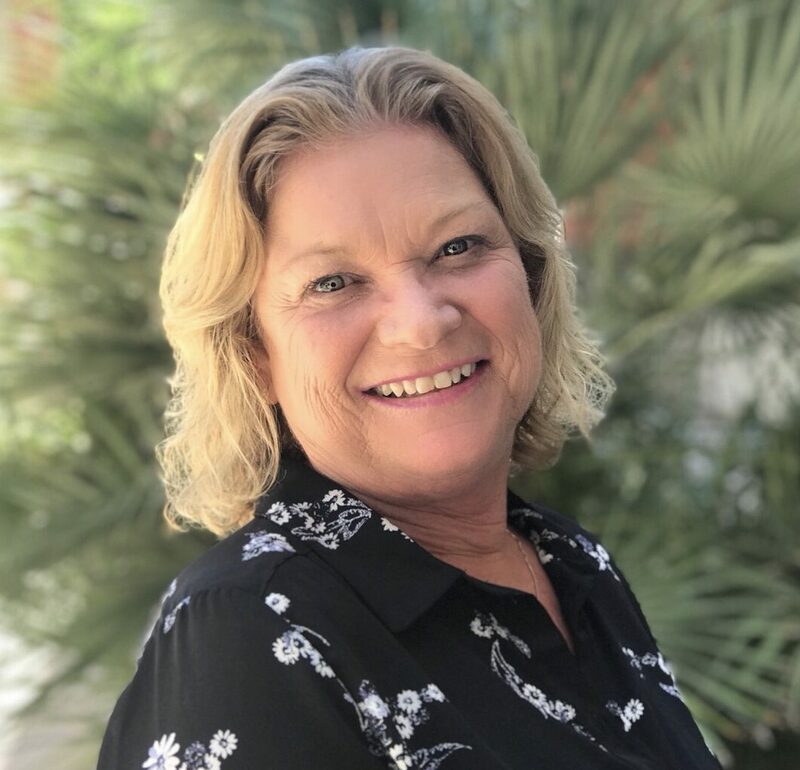 She has worked in Naples, Florida and Arizona and feels rewarded each and every day by helping clients leave a legacy for their family, friends and charitable organizations. Sandi has lived in Scottsdale for 20 years with her loving husband and is a Mom with 1 daughter and 2 sons. Sandi is a dog lover (and most other animals, too! ), and spends her time enjoying music, sports, hiking & yoga.